Indonesian Trade Minister Enggartiasto Lukita and Australian counterpart Simon Birmingham inked the deal. However, before the trade deal can actually come into force (which is targeted to occur in 2020) it first needs to be ratified by the parliaments in both countries. Once in force, the deal should unlock the vast potential of bilateral trade and economic cooperation (including investment) between companies, communities and individuals in both states. In a joint press briefing after the signing ceremony, Birmingham stated that the agreement will make economic relations between both sides much deeper, stronger as well as richer. And in doing so, the deal will ensure that people-to-people ties, cultural diplomacy and understanding of one another will improve. Indonesia and Australia are neighbors that are separated by the Timor Sea and Indian Ocean. Surprisingly, however, despite being neighbors the two nations trade and invest very little with each other. In fact, it seems like Indonesians and Australians generally know little of each other. 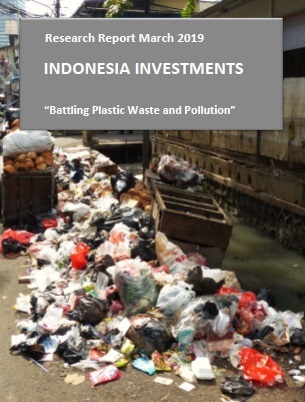 • How come Indonesia and Australia are neighbors but trade and invest little with each other? • What does the IA CEPA entail? What changes will it bring for bilateral trade and investment? • What are the opportunities and challenges for the IA-CEPA? Who benefit(s)?